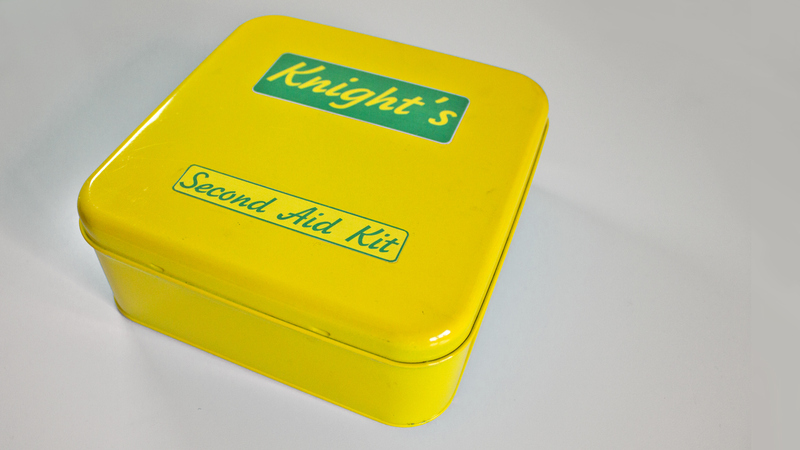 A Second Aid Kit, for the non essential aid in your life. 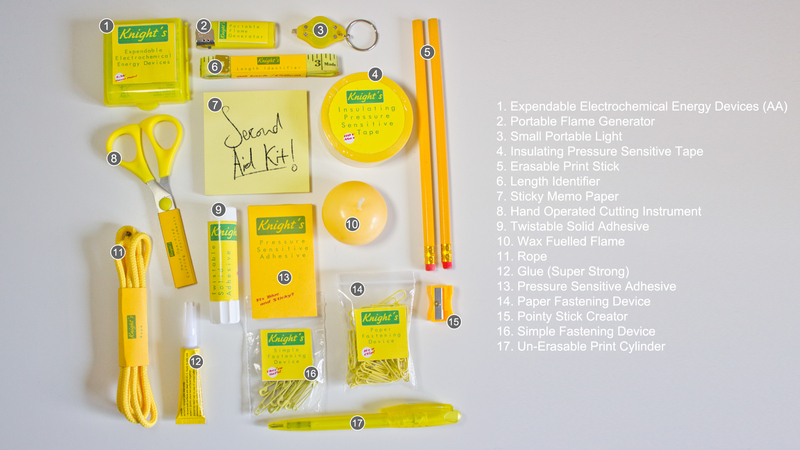 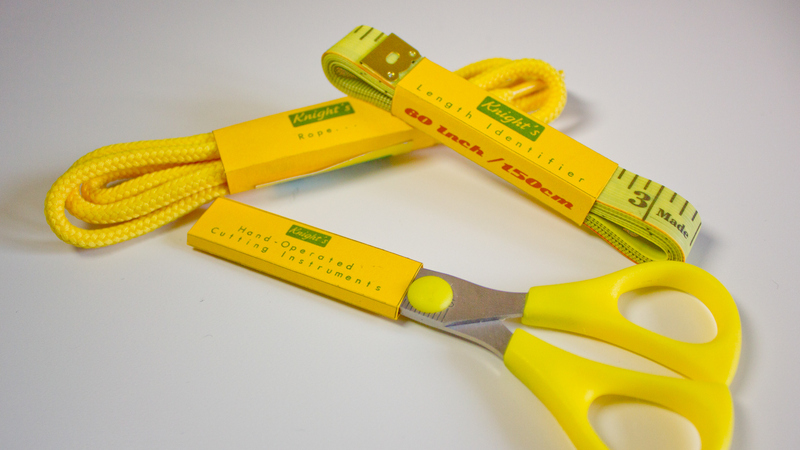 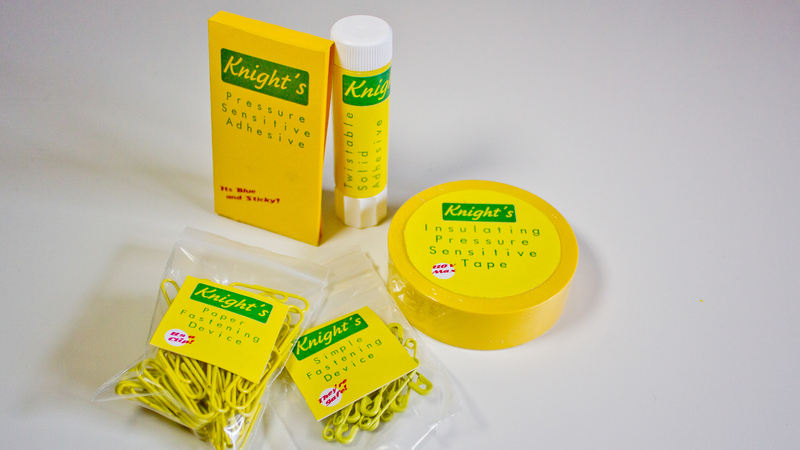 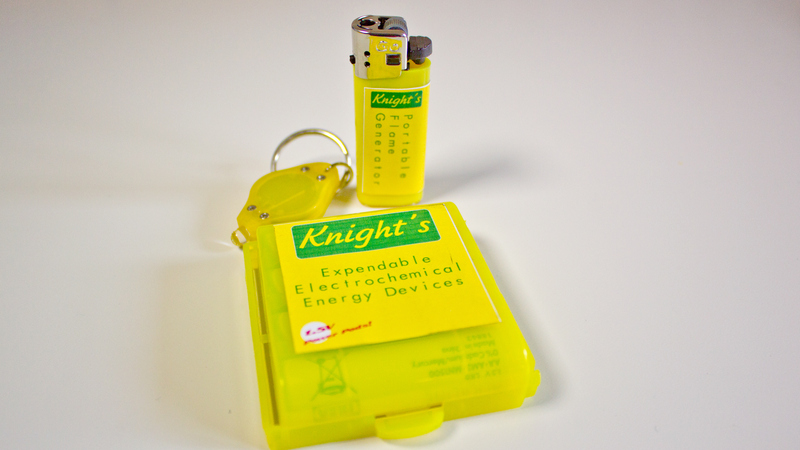 A product created just for family at Christmas, the idea was for a collection of essential items to be within a kit. 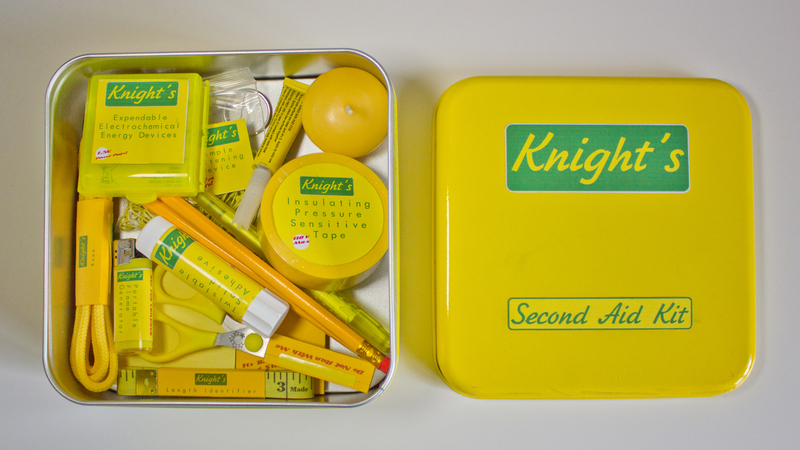 I then decided to brand and colourise it.